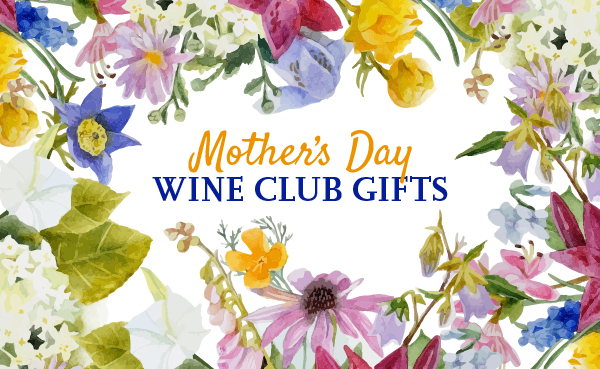 Choosing a wine club gift can be scary, especially if you don't drink wine yourself! This page is a collection of wine clubs we think make good selections for first time wine club members. Beginners also include people who are new to wine or are ready to begin expanding their horizons. We think these are good selections for you if you are buying for either category of wine club beginners. These easy-access monthly wine club gifts are a great way to help them drink wine more adventurously, no matter what your budget is. Wherever possible, prices include shipping costs, but rarely include sales tax. Be sure to select the state you're shipping to, as not all wine clubs can ship to all states. Want to make it easy for yourself? Shop this list: Best Wine Club Gifts.